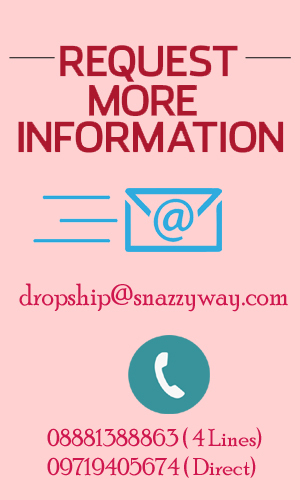 Our FAQ Will Enhance the knowledge of Snazzyway Dropshipping services. That is the best thing about drop-shipping. You only pay for the product once you have sold it and collected a payment for it. This means that you can start selling thousands of products online without even having to buy them in bulk. You do not have to worry about warehousing the products, packaging & shipping, inventory management. 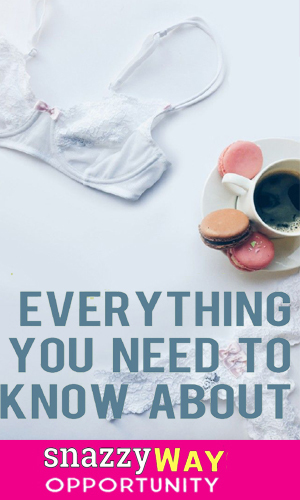 All this is taken care for you so you can focus on the selling the products and making and collecting payments from your buyers. Can I sell your products on other websites like E-bay, Amazon, Google Base, etc? Snazzyway.com specialize in providing up to date and accurate product information to all its members. We update our database of products each morning so you are sure to get the most accurate inventory information every day. We are quick in processing orders and ship within 48 hours. You will receive an email with the tracking number the same day your order leaves the warehouse. Every supplier that is integrated with snazzyway.com has to meet this requirement. Will you include your company invoices in the shipment to my customers? No. The products are shipped directly to your customer without any mention of our company. This is what we refer to as blind drops hipping. Do you provide CSV/XML Inventory files for bulk uploading? What is returns/refunds/exchanges policy ? Orders process and ship within 1-2 business days. Orders typically arrive within 3-7 days. There is no minimum order requirement. You can order as little as one product at a time (exluding the wholesale category).